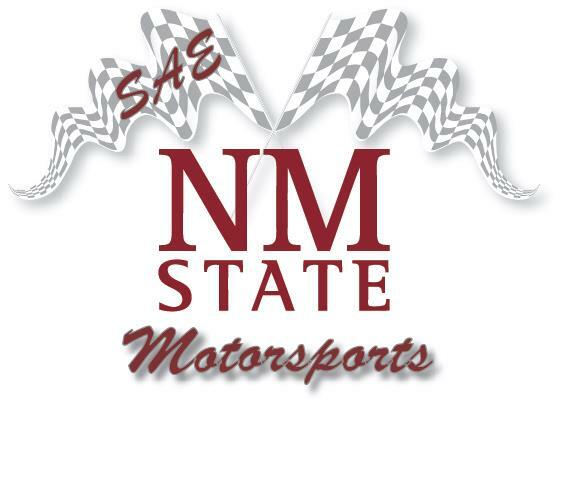 The Society of Automotive Engineers (SAE) Baja Team is back at it - and we need your help to make NMSU history! 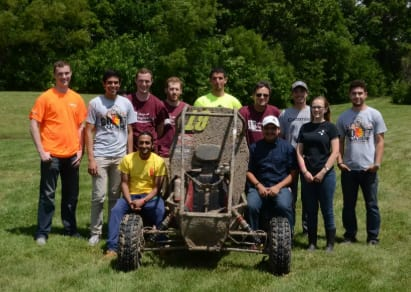 We are a group of students across campus that come together to design, build, and race a rugged off-road vehicle. 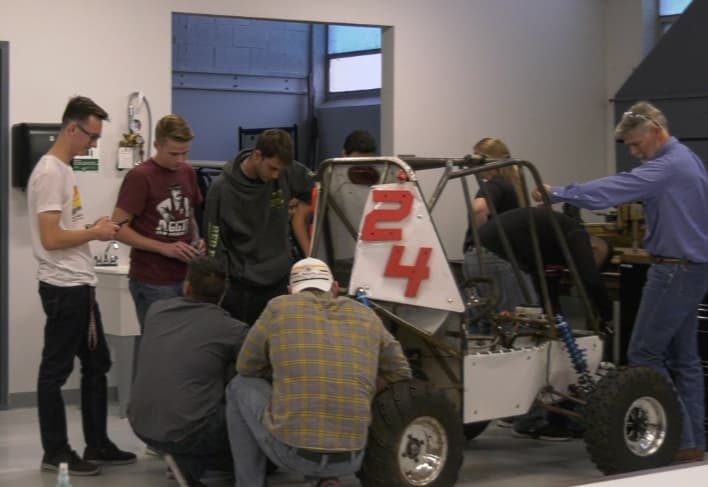 Baja provides us with hands-on, real-world engineering skills that will give us a competitive edge in our careers. 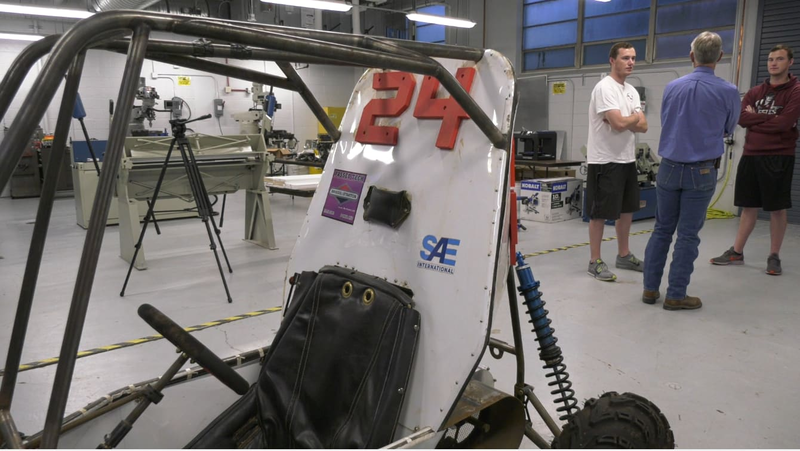 Endurance - each car from 100 different universities on the track for a 4-hour race! 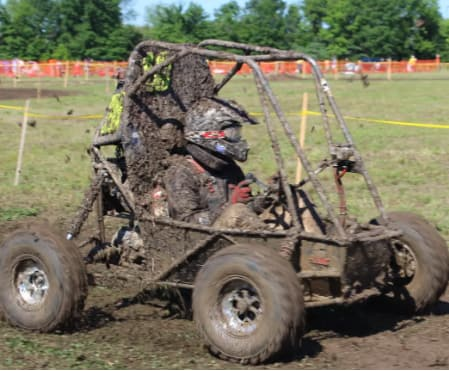 With your help last year, we were able to place 37th place overall - our highest ranking in 4 years! Our work is already underway, so any donation that you make today will make an immediate impact. Join us as we attempt to make NMSU history - top 20, here we come! We need your help to run our program. 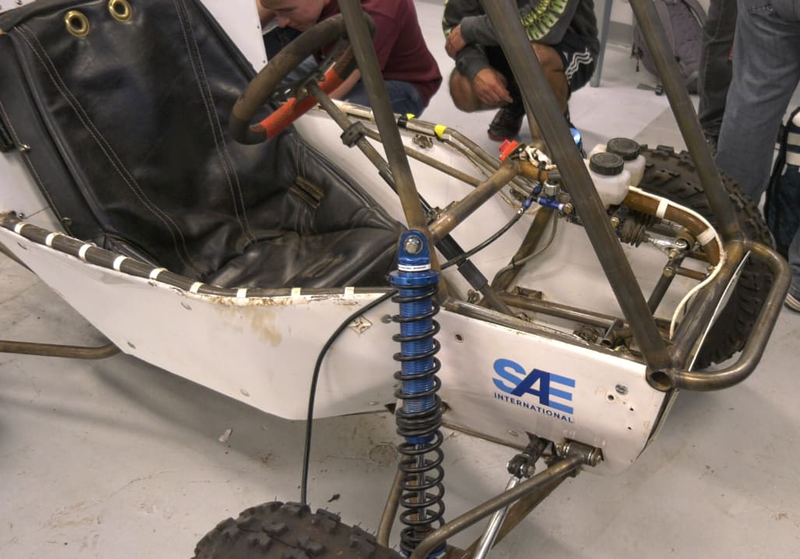 Every contribution made on this platform goes 100% towards funding SAE Baja as we help our team members grow and compete this year. Your donation, regardless of the amount, adds up to make a positive impact on our students. Please make your contribution today. If you have any questions or comments, feel free to email us. Thank you for your generosity!